Slowly but steadily.. I guess this is the best way to describe the development of Dwarf Mines. 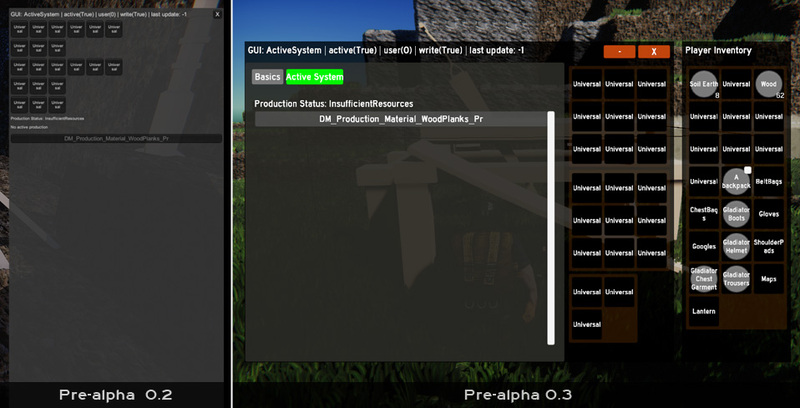 Today I want to announce the completion of pre-alpha 0.3. As planed the game can now be played via internet on a dedicated server. But obviously that’s not all and not everything did run as planed: It took me nearly a year to finish this update. But I think the result was worth the effort and over the following weeks I’ll show you what has changed. 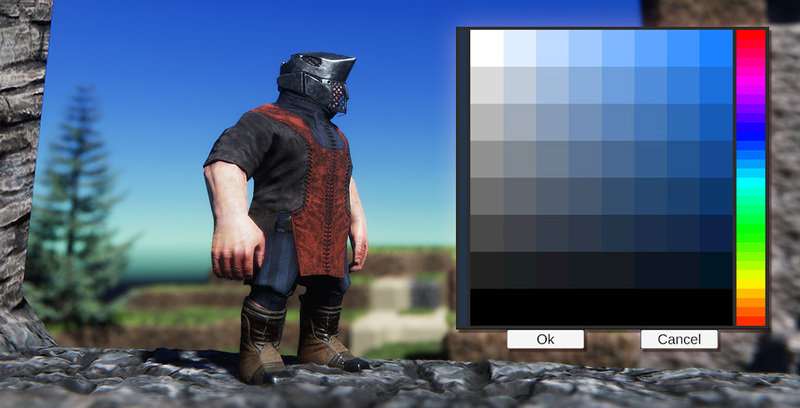 For this update my overall goal was to make the game ready to be played by people other then myself. Obviously I can play it in the editor but that’s not the same. Therefore, beside evolving the GUI, I improved the overall usability. As mentioned before (link to news) I currently use itch.io as distribution and patching service. From now on you can visit the project page here on itch.io. As the purpose of testing is to find problems I have integrated a bug reporting tool to make the process easier. It allows the tester to quickly send a short bug description together with a log file and screenshot to me. Having a screenshot and the console output often helps to track down issues way faster then relaying just on bug descriptions. The bug reporting system uses functionality of this asset (link to asset store) adds additional data and then sends it to my bug database.